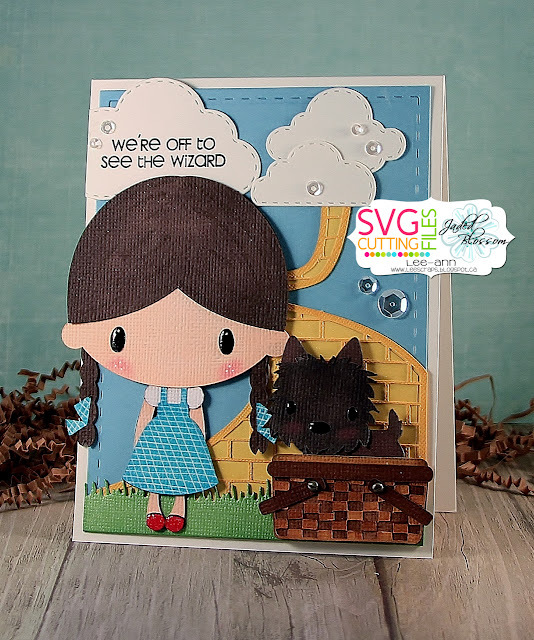 Click your heels 3 times!! We're off to see the Wizard!!! 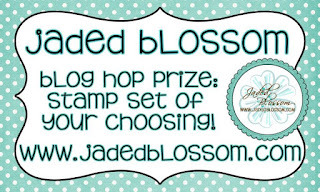 Jaded Blossom February 2016 Release Hop!!! 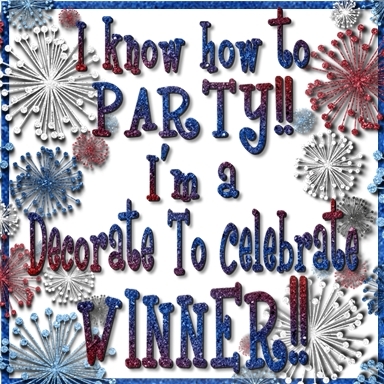 ***pan down to see the whole hop list if you get lost!!!! 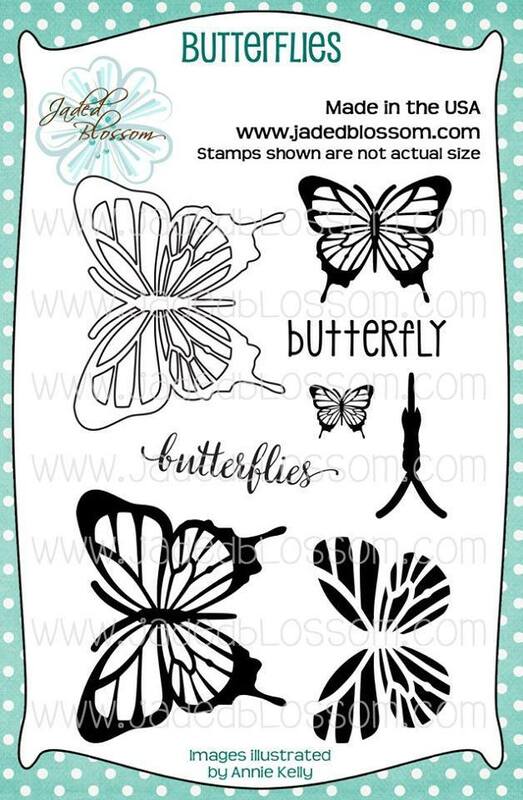 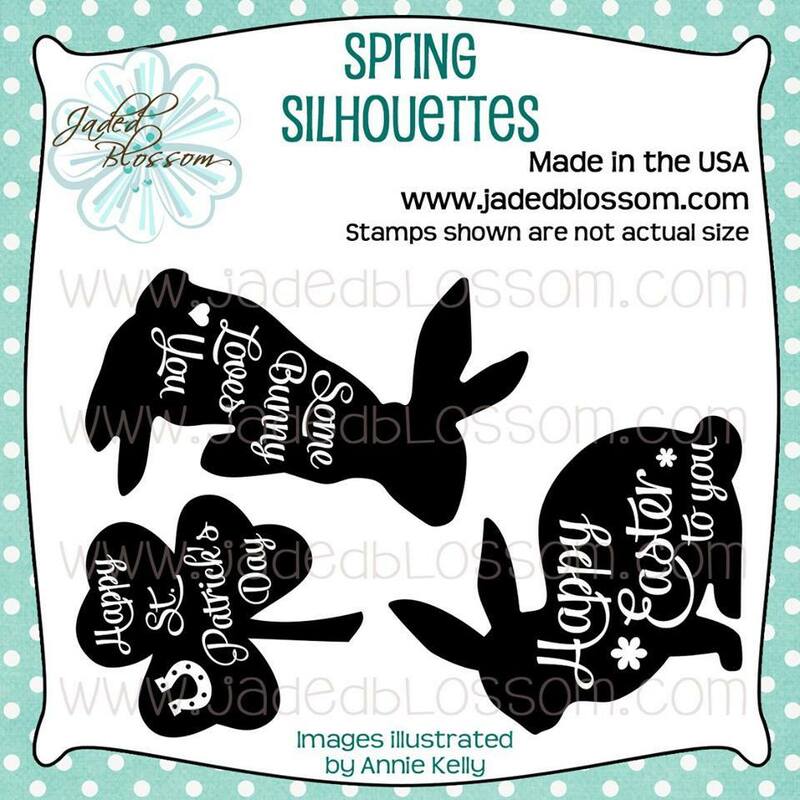 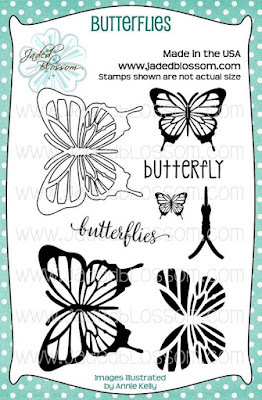 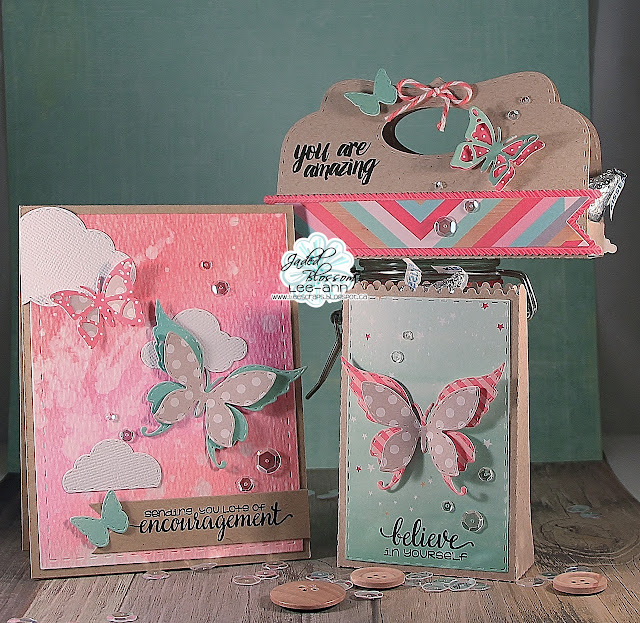 Hi everyone...it's Day 5 of the Jaded Blossom February release...and we are showcasing 2 new sets-Butterflies and Spring Silhouettes...LOVE! 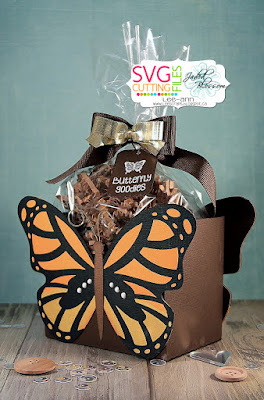 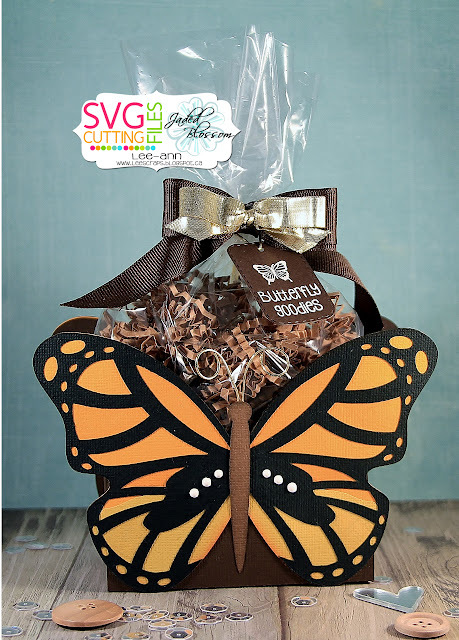 It's also my day to post over at the SVG Cutting File Blog...and I made a GORGEOUS new file-Monarch Butterfly Box-HERE! 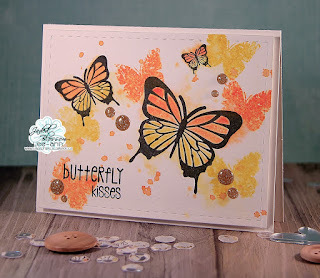 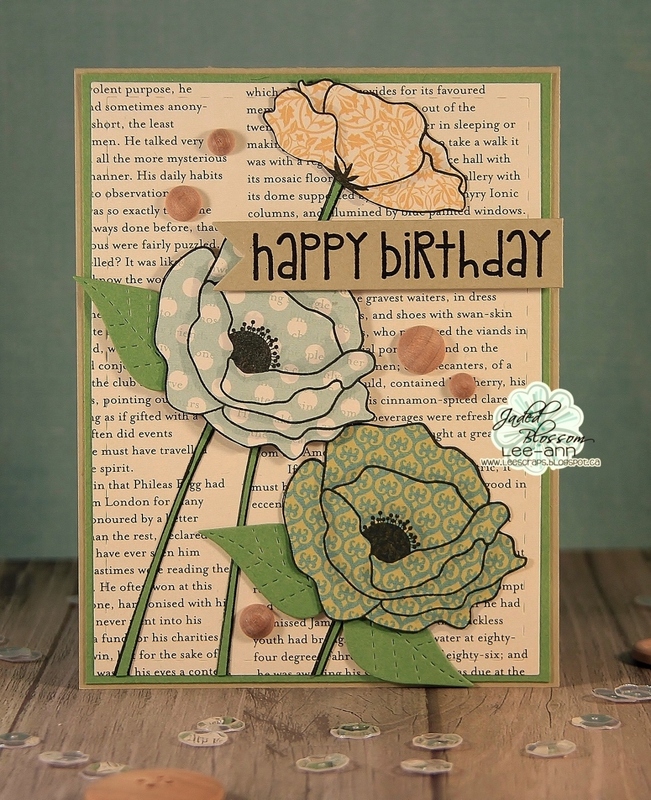 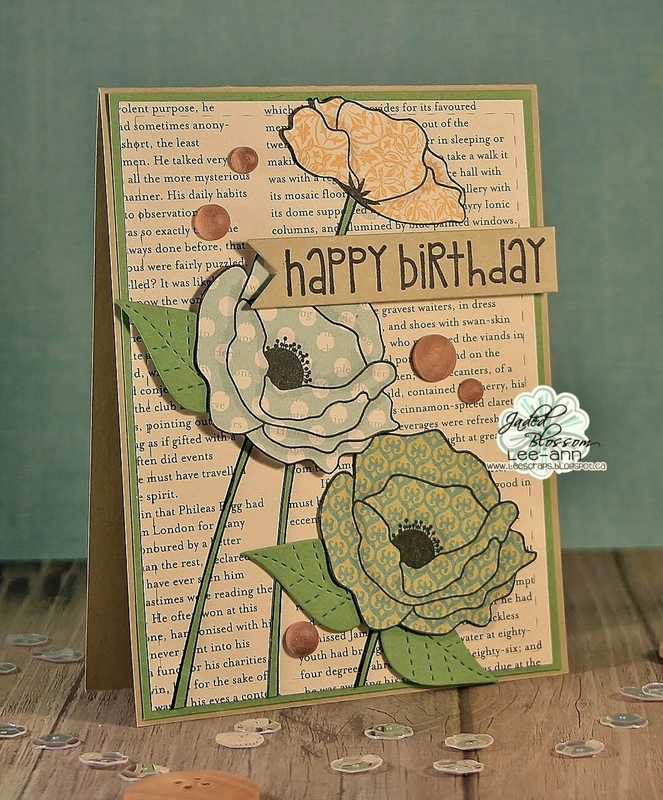 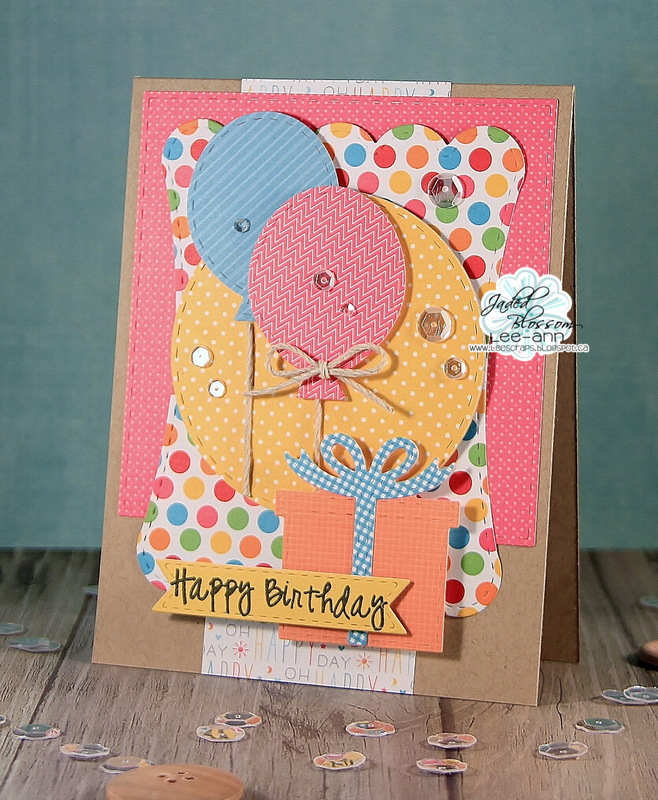 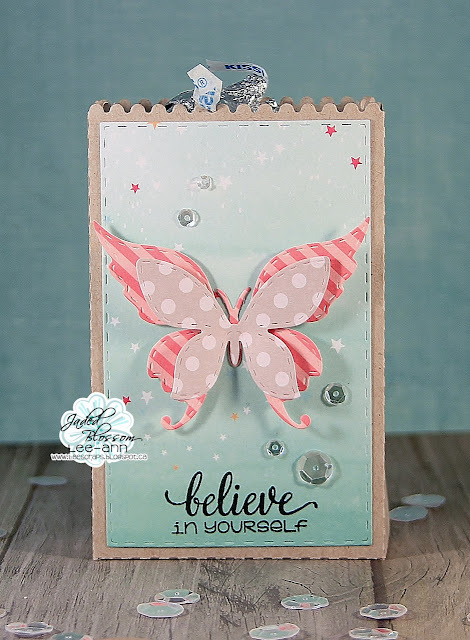 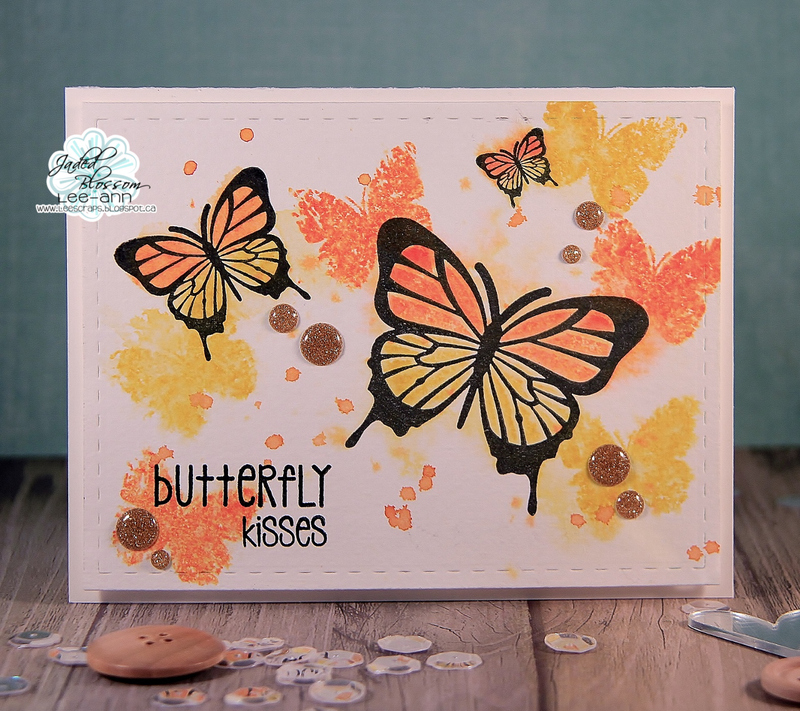 I also made a water colour card using Distress inks and the NEW-beautiful Butterfly set and Spring Splatters. 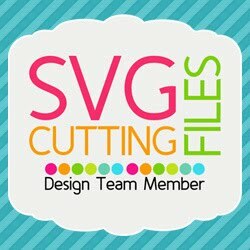 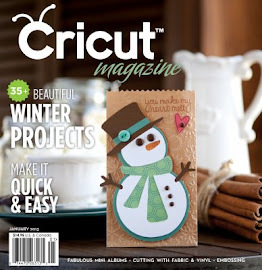 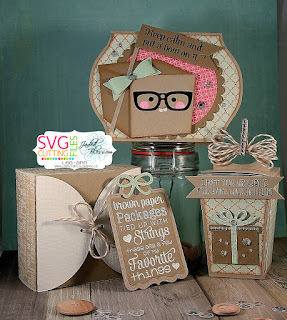 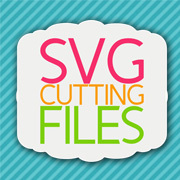 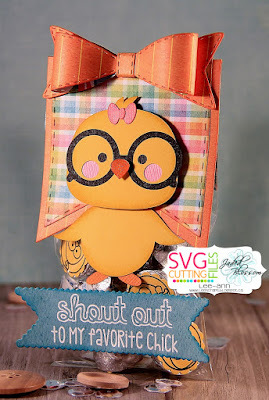 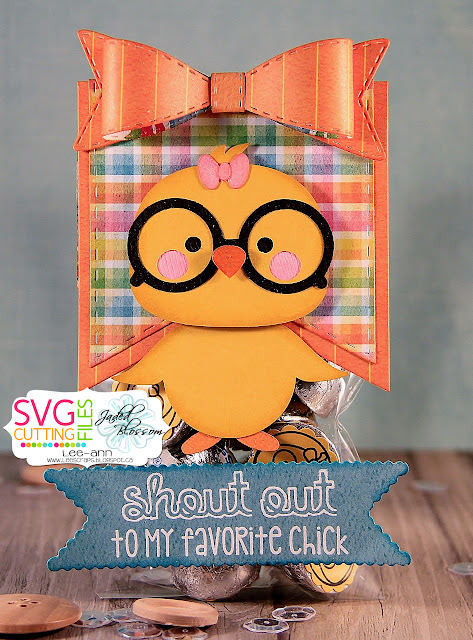 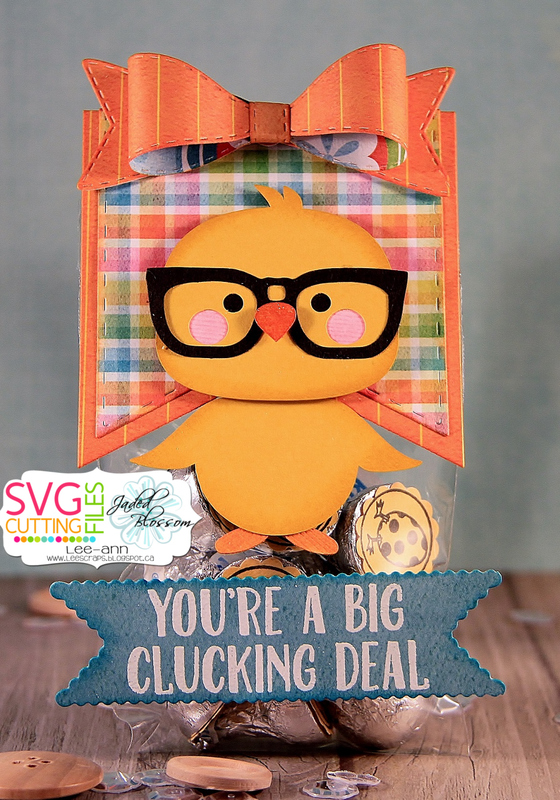 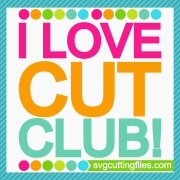 Check out my SVG Cutting Files post HERE! 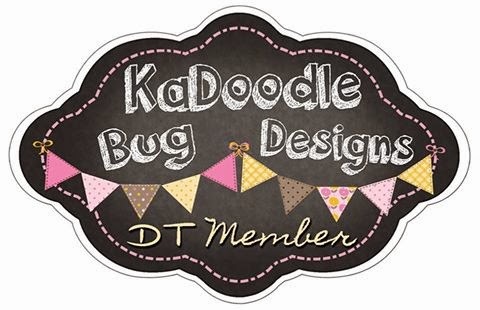 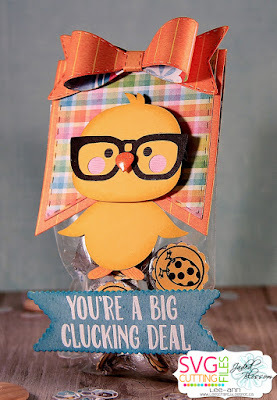 Be sure to stop by the Jaded Blossom Blog to see all the beautiful projects made by my DT sisters HERE! 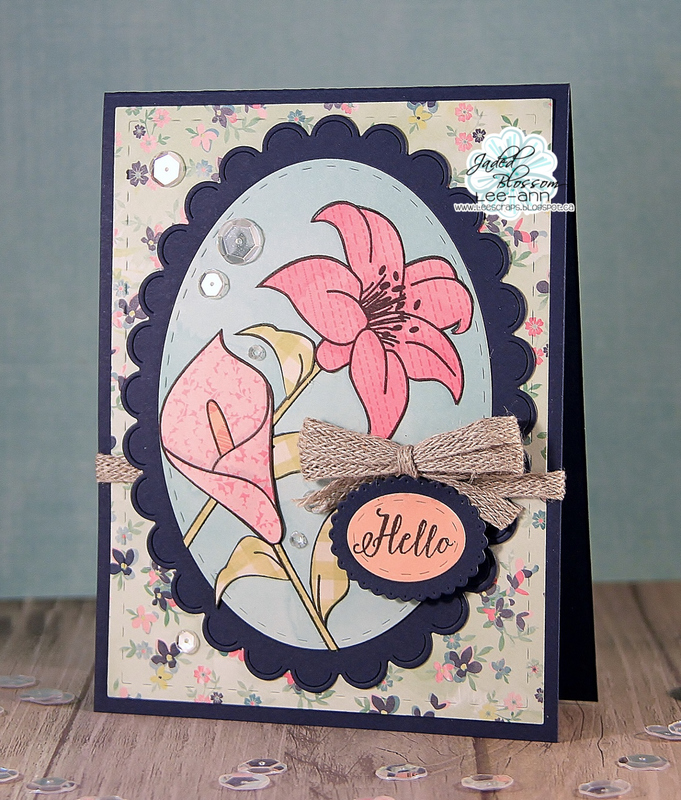 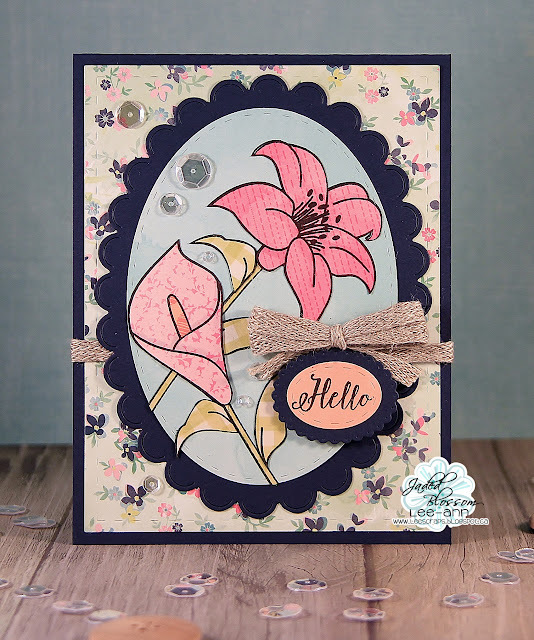 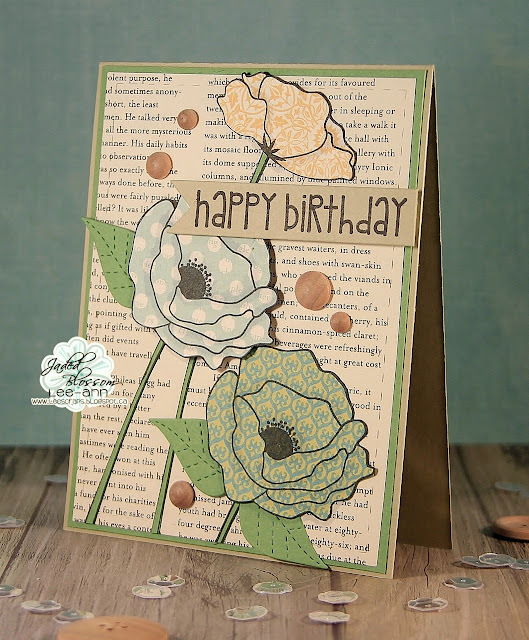 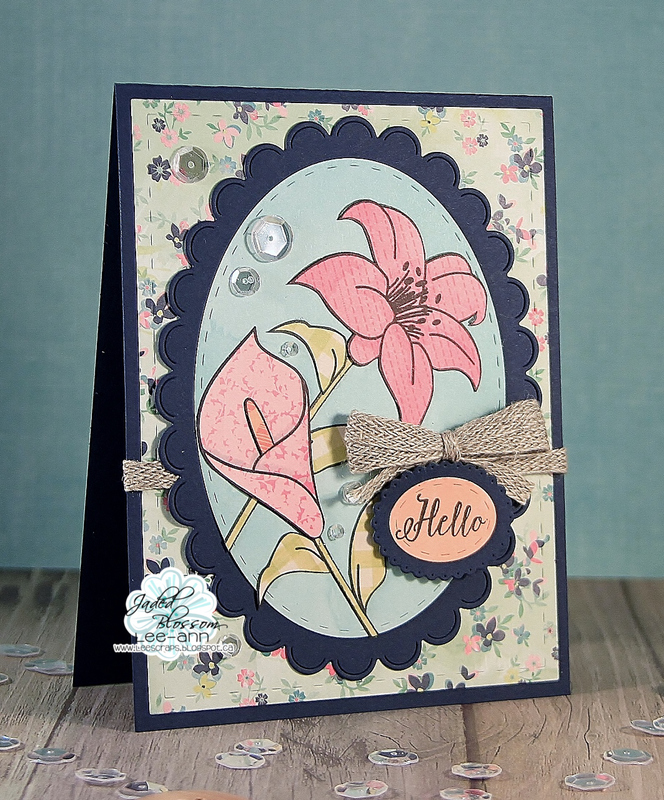 Hi everyone...it's Day 2 of the Jaded Blossom February release...YAY!!! 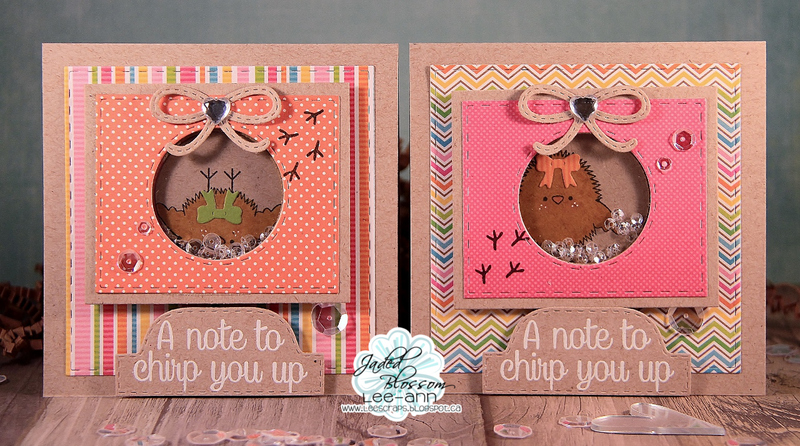 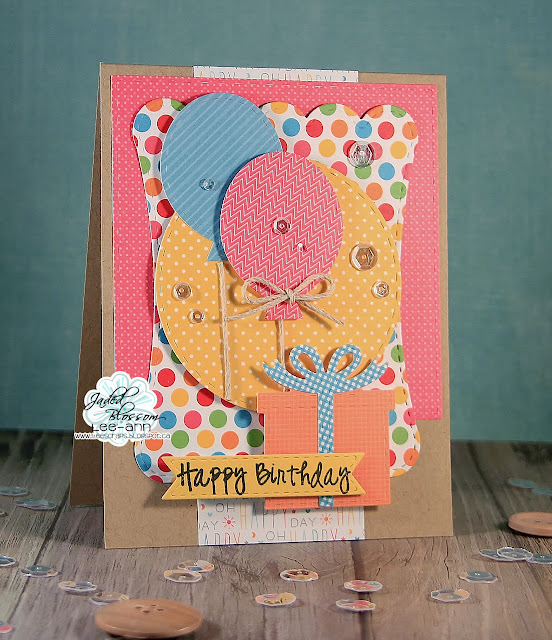 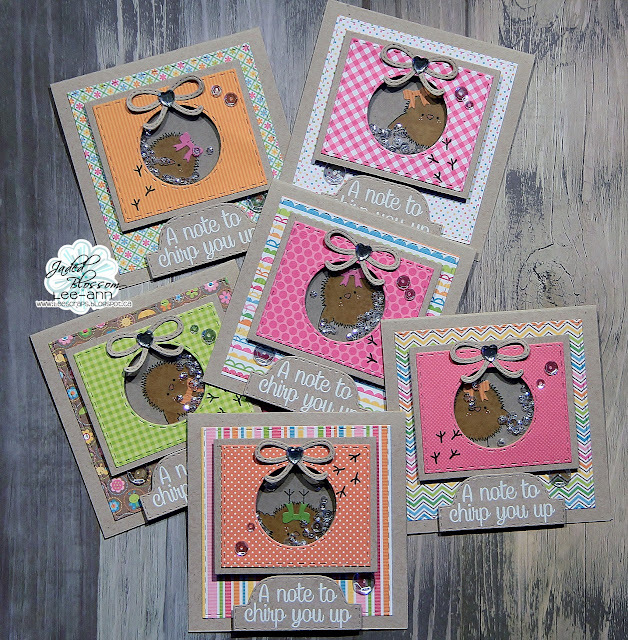 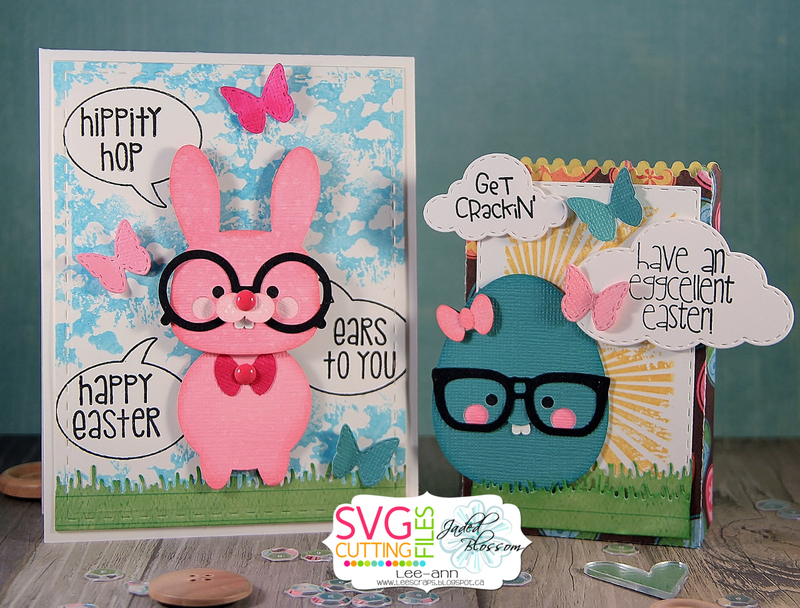 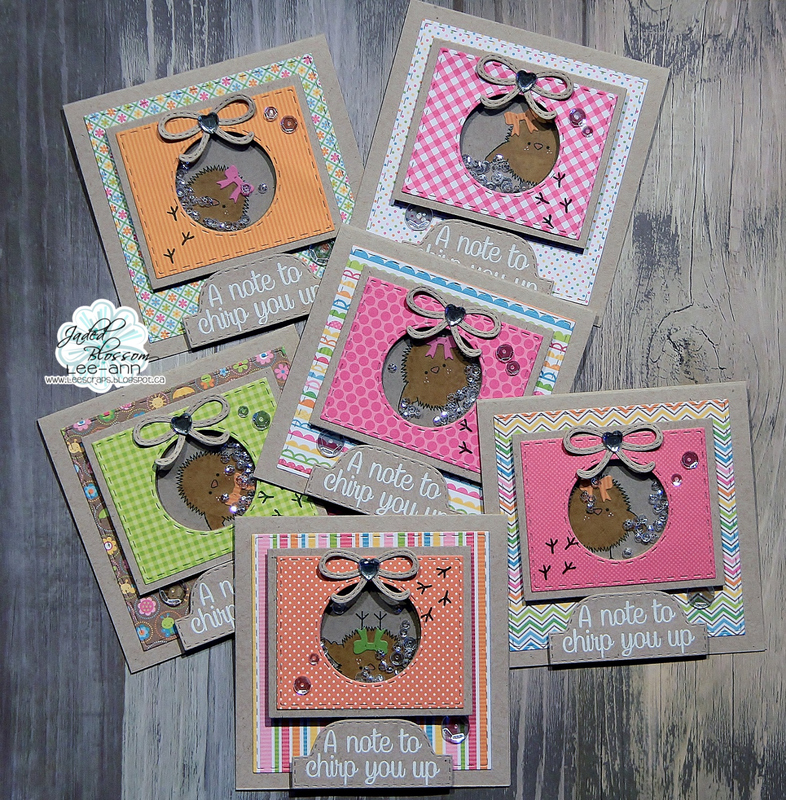 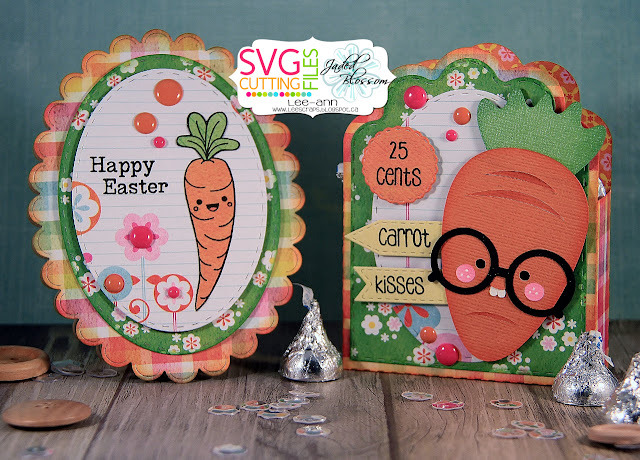 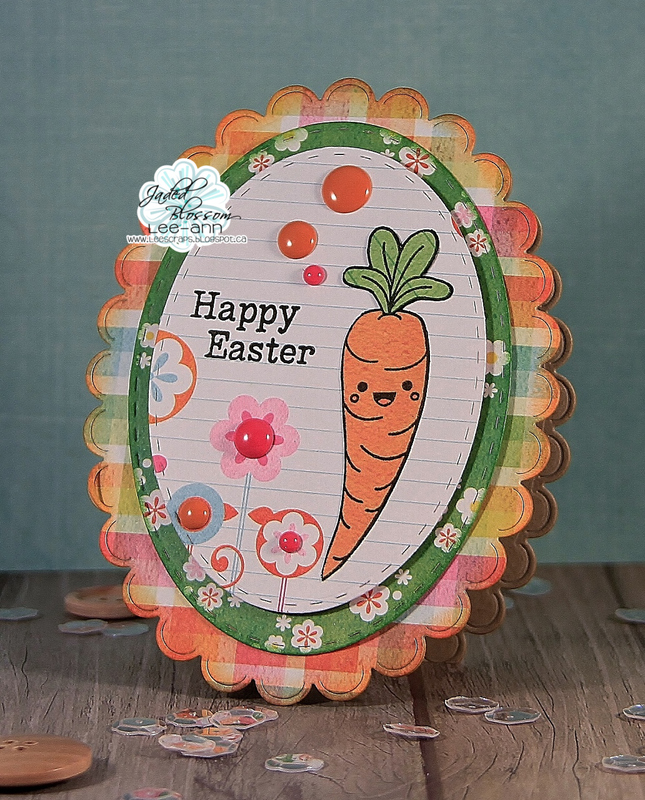 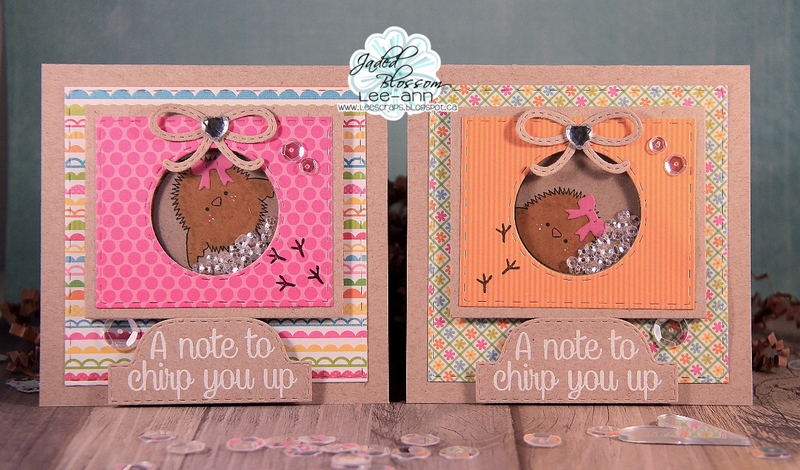 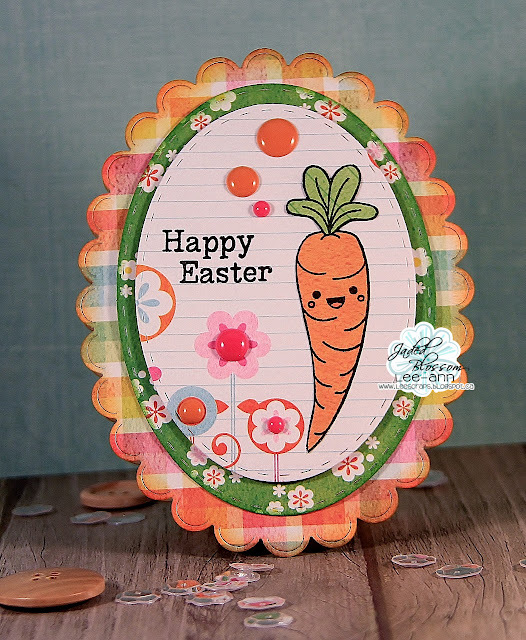 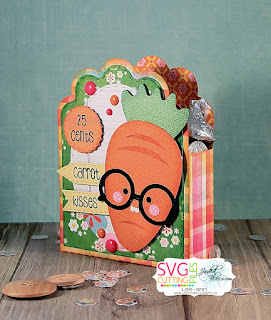 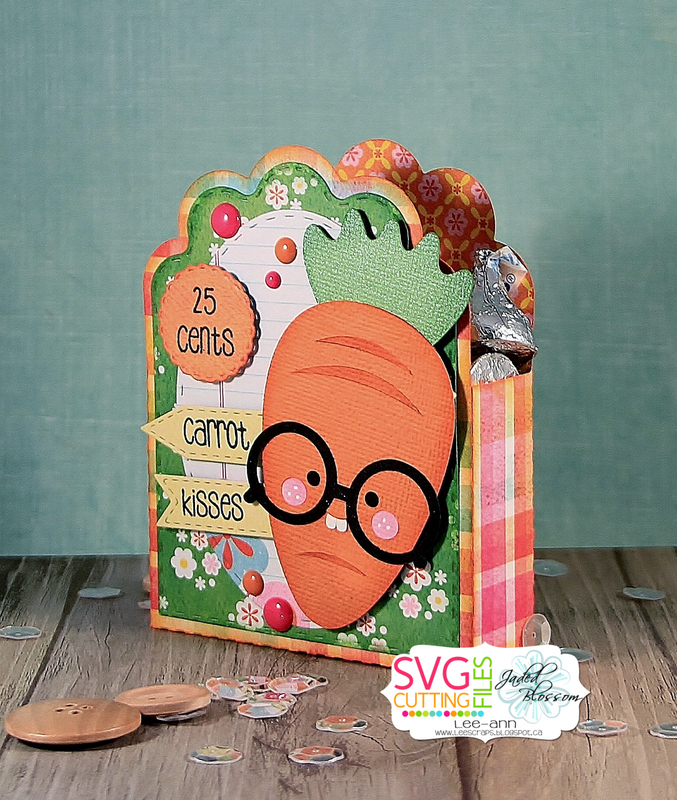 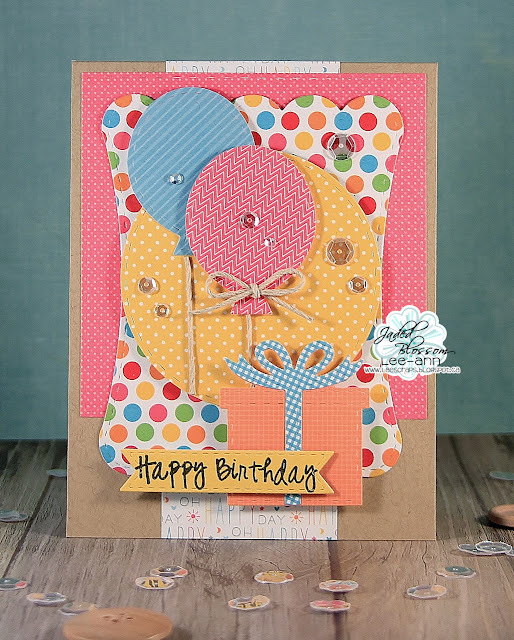 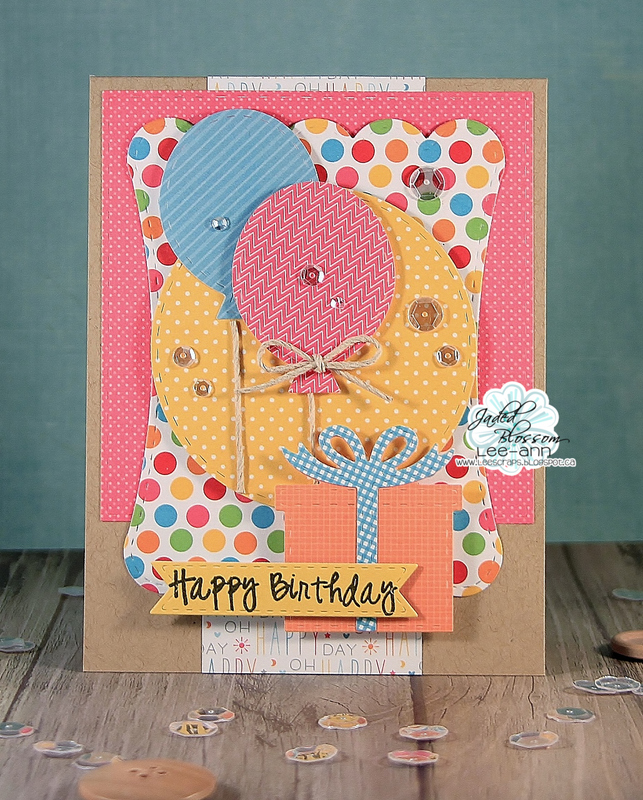 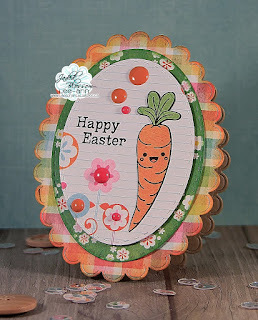 Today we are showcasing 2 new sets...Funny Bunny and Spring Splatter. 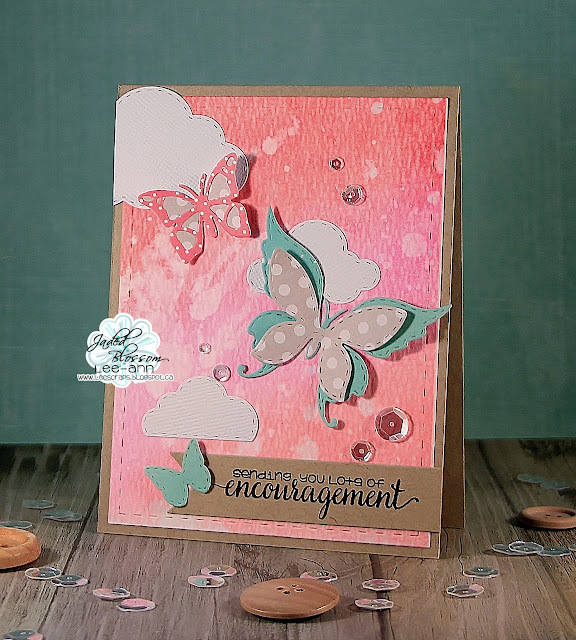 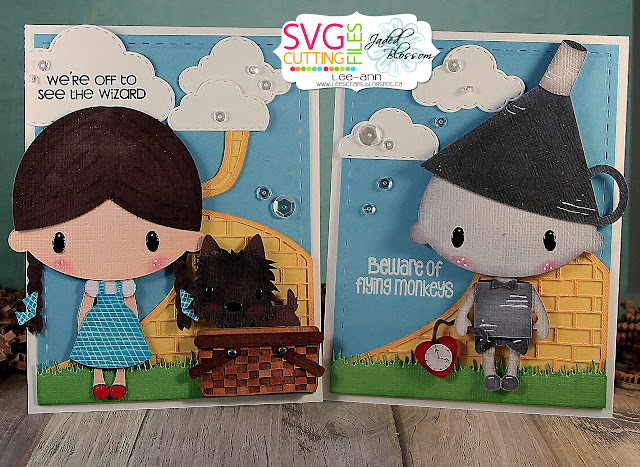 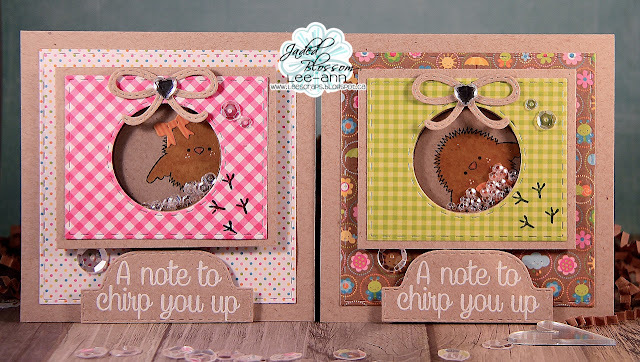 LOVE them both...super cute sentiments...and I LOVE the cloud background that I stamped with one of the stamps from Spring Splatter. 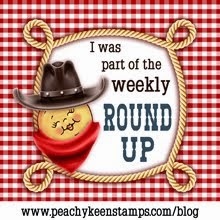 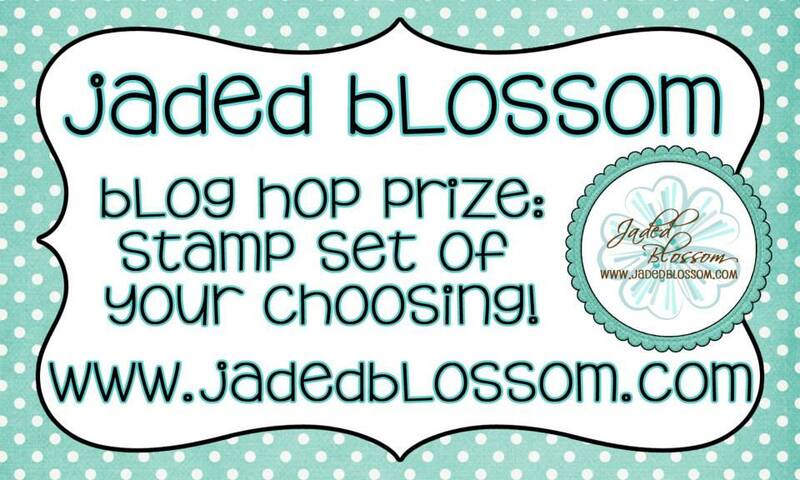 Make sure to stop by the Jaded Blossom blog (HERE)and check out all my DT sister's designs!! 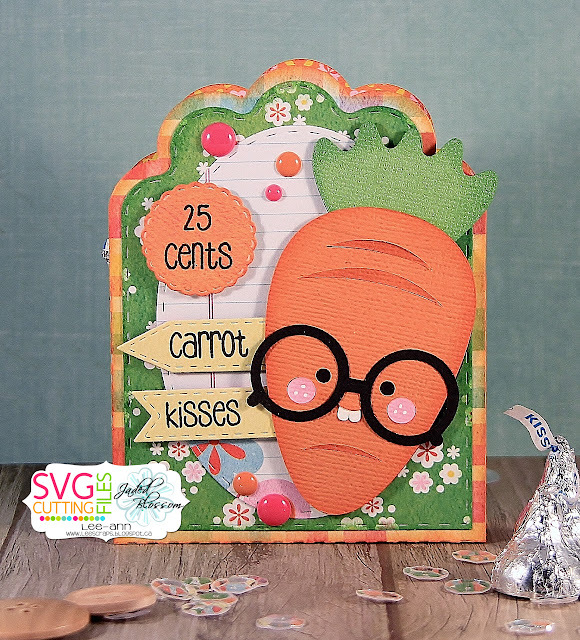 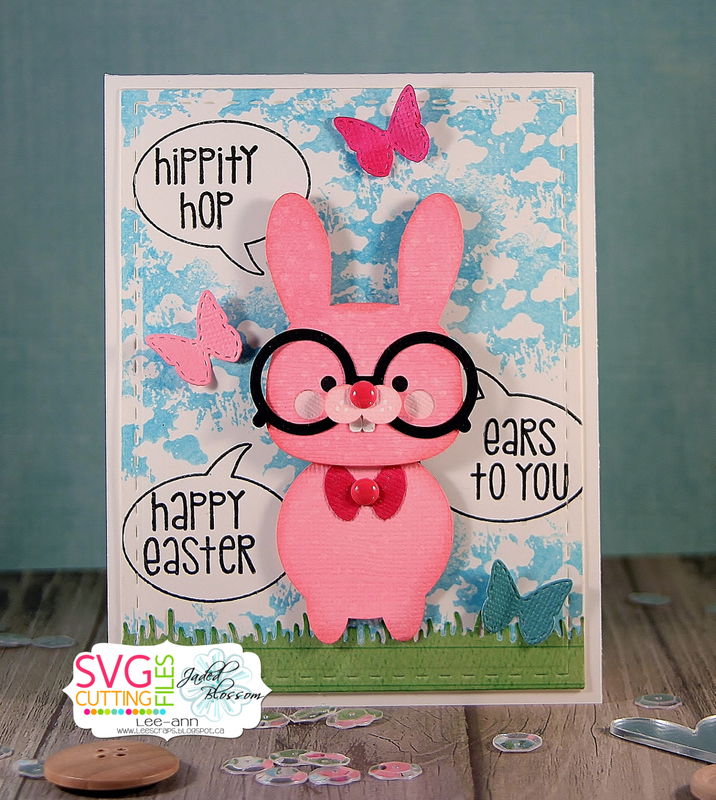 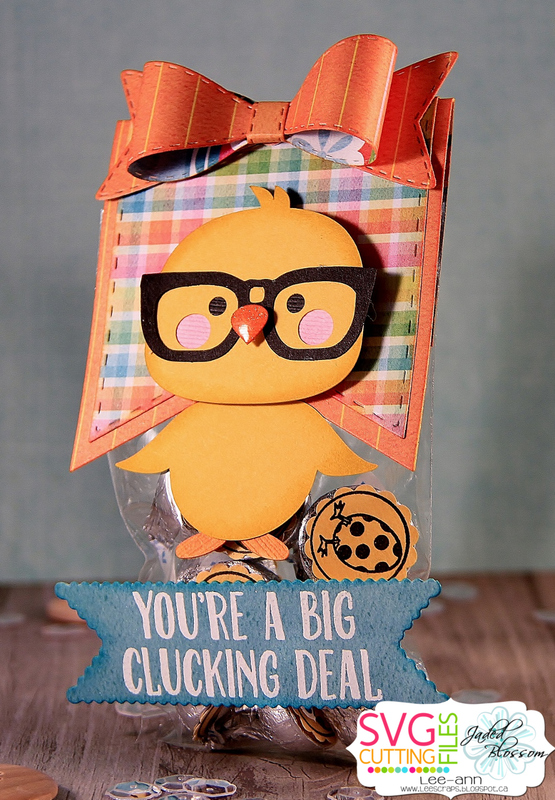 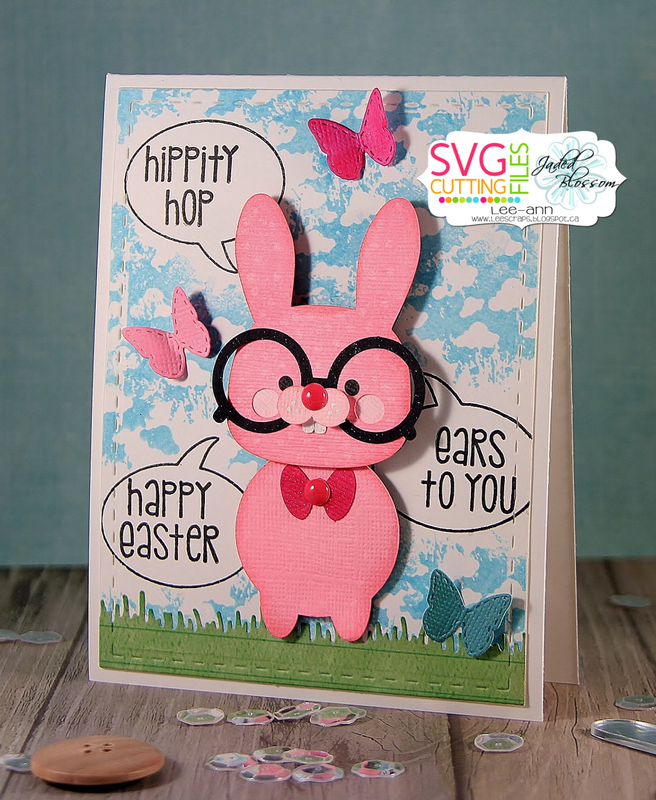 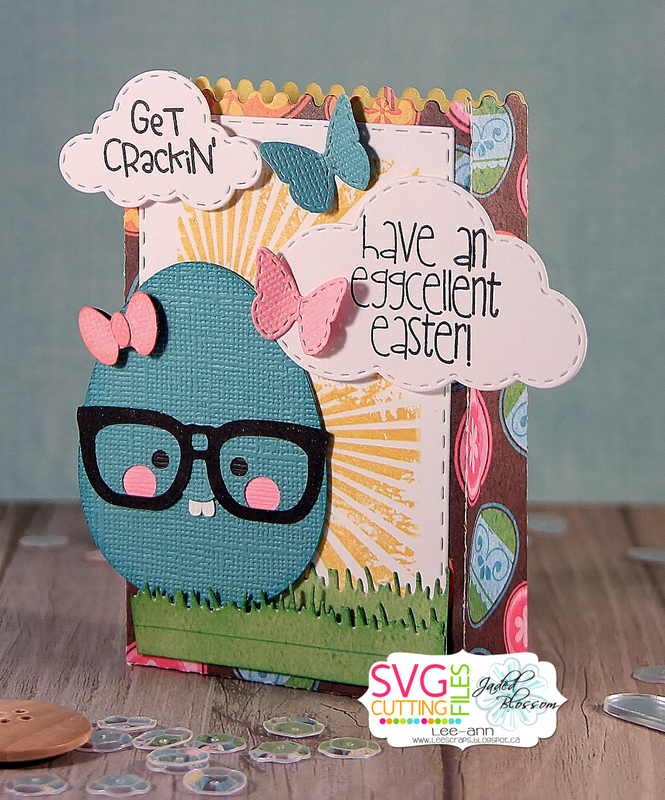 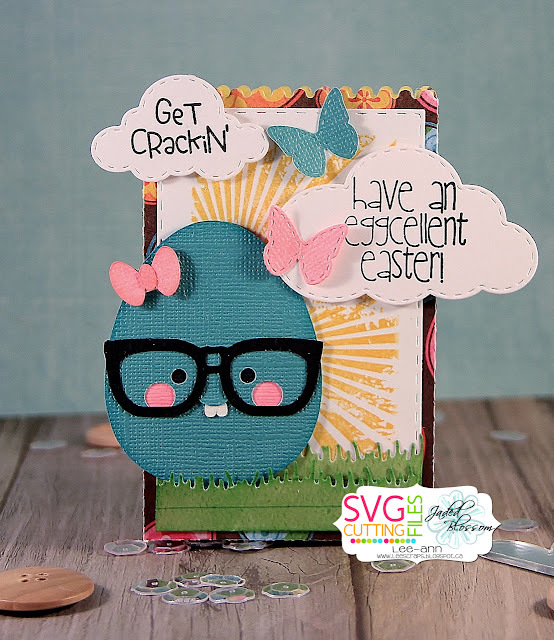 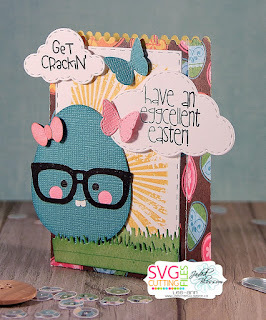 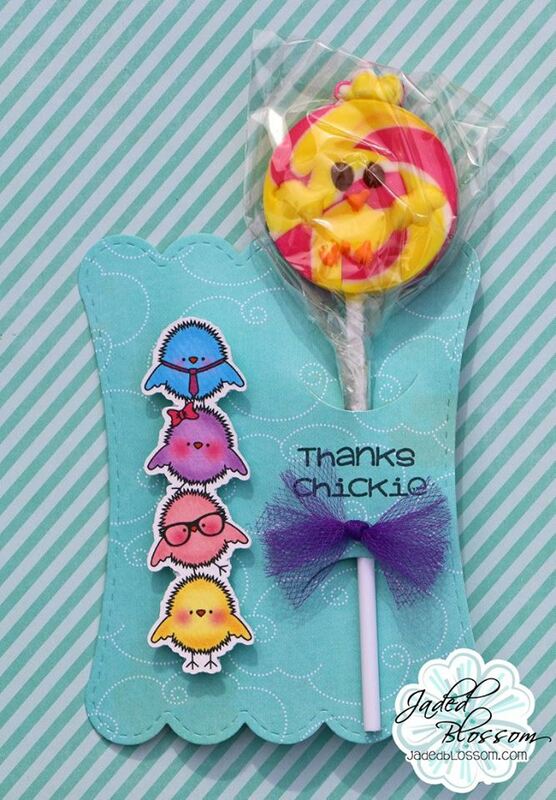 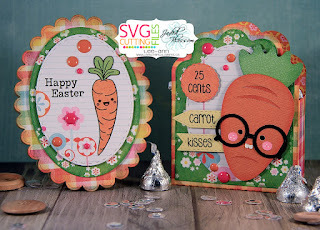 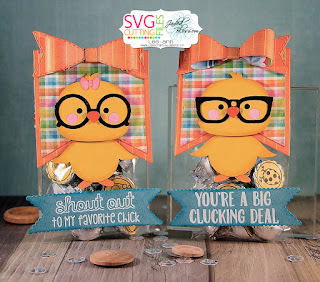 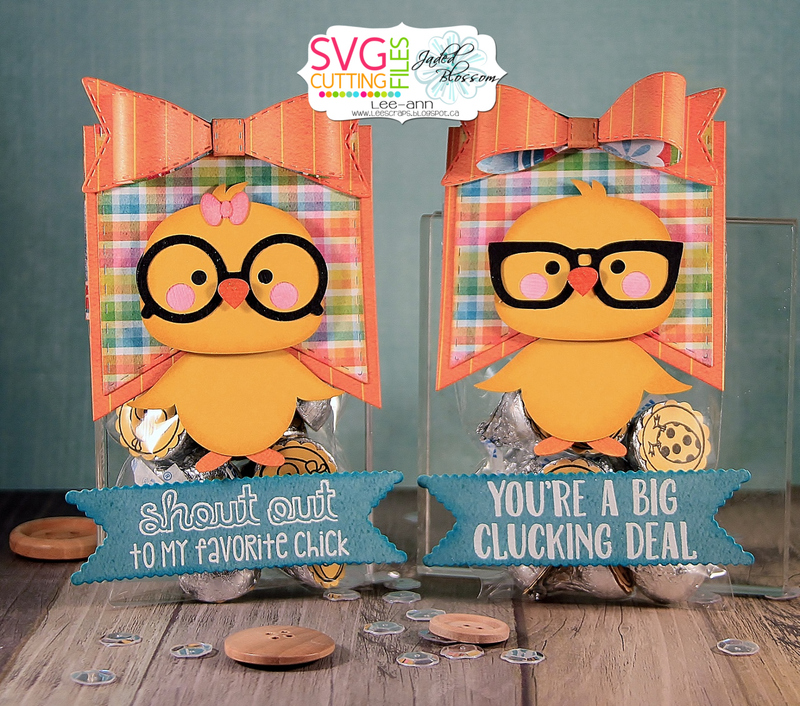 The sweet Nerdy egg and bunny came from the new SVG Cutting Files set "Kawaii Nerdy Easter"...get it HERE!